Shenzhen Ilink Technology Co., Ltd.
3. Q: How to pay the deposit9 A: 100% T/T for small order, and 30% deposit and 70% balance before shipping large orders. 4. Q: How to ensure the quality of the products9 A: Every piece of our products are under strict and repeated tests before delivery. m 6. Q: How will you deliver the products9 A: Samples and small orders usually are shipped through International Express and large ones are shipped by air or sea. 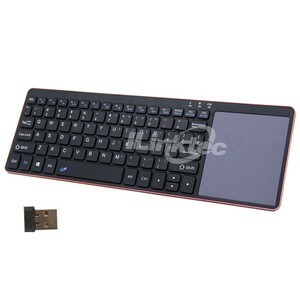 mini retractable usb numeric keypads 3. Q: How to pay the deposit9 A: 100% T/T for small order, and 30% deposit and 70% balance before shipping large orders. 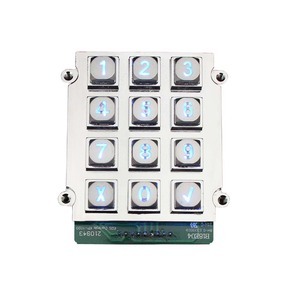 mini retractable usb numeric keypads 4. Q: How to ensure the quality of the products9 A: Every piece of our products are under strict and repeated tests before delivery. 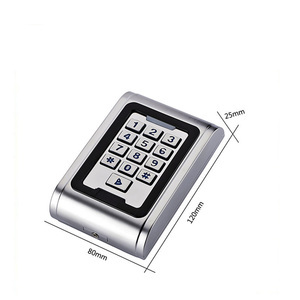 mini retractable usb numeric keypads 7. Q: How is the inventory of your company9 A: We keep a large stock of goods to ensure our prompt delivery. 4. Provide one-stop production and assembly service from custom membrane switch to PCBA, enclosure, back plate etc. 5. Using high standard mould to assure the products with high quality and precise dimensions. 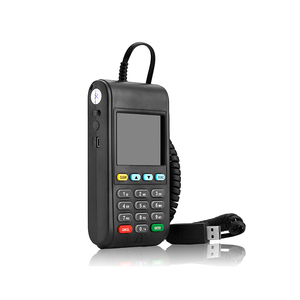 Our product range has been carefully designed to guarantee the convenience and security of users. Q1. What is your terms of packing9 A: Generally, we pack our goods in neutral white boxes and brown cartons. Q4. How about your delivery time9 A: Honestly, it depends on the order quantity and the season you place the order. Q6. What is your sample policy9 A: e can supply the sample , but the customers have to pay the sample cost and the courier cost. 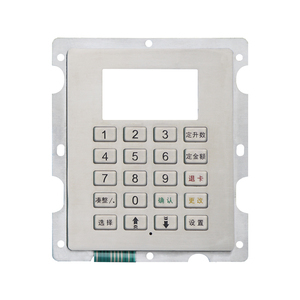 LEE SHEN ENTERPRISE CO., LTD.
Dongguan Gooodol Mould & Product Co., Ltd.
Alibaba.com offers 104 usb keypad 80 keys products. About 1% of these are locks. 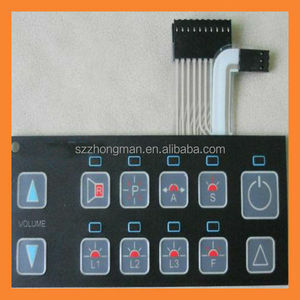 A wide variety of usb keypad 80 keys options are available to you, such as ergonomics, standard. You can also choose from paid samples, free samples. 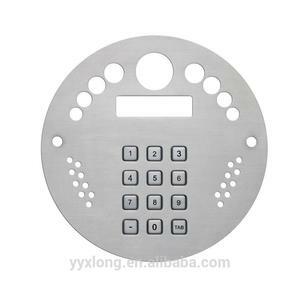 There are 24 usb keypad 80 keys suppliers, mainly located in Asia. The top supplying country is China (Mainland), which supply 100% of usb keypad 80 keys respectively. 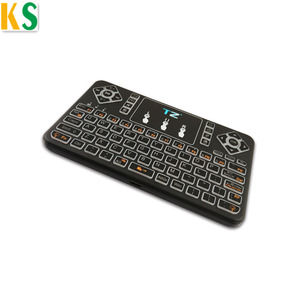 Usb keypad 80 keys products are most popular in Central America, North America, and Mid East. You can ensure product safety by selecting from certified suppliers, including 18 with ISO9001, 1 with ISO14001 certification.